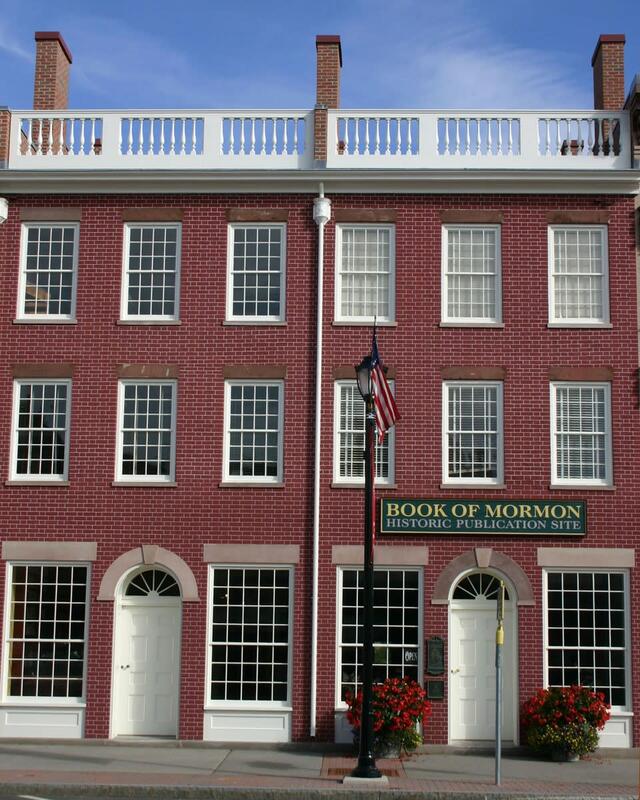 Historic site for the publication of the Book of Mormon. 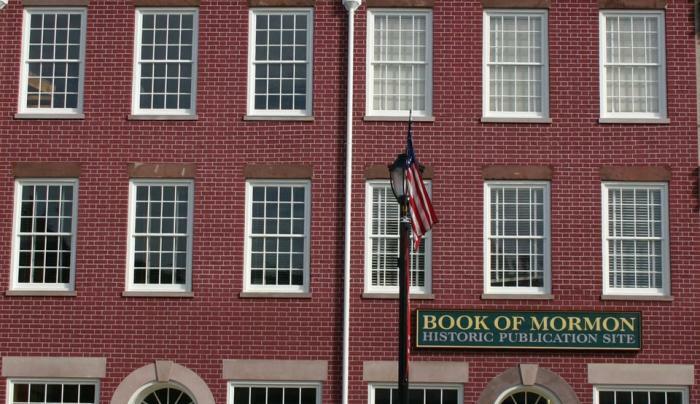 Restored buildings include authentic 1830's bookstore, bindery and print shop. Free guided tour lasts 40 Minutes.